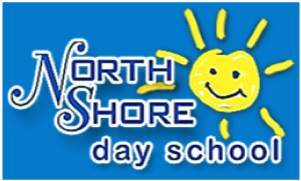 North Shore Day School has remained a benchmark in early childhood education since 1943. Our program exemplifies a caring environment with high standards, superior curriculum and an exceptional faculty. 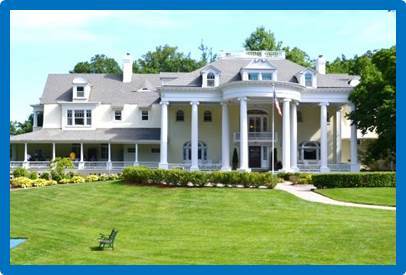 The leadership and vision of the administration has enabled North Shore Day School to be on the cutting edge of education, empowering students to make a difference in a global society. It is our goal to instill within each child a life-long love of learning. 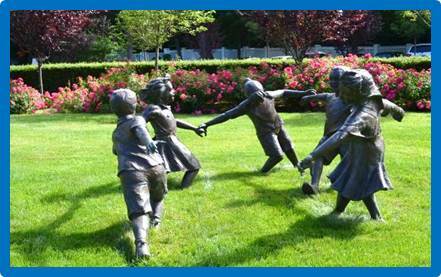 We offer a dynamic and stimulating environment in which children, Toddlers to Kindergarten, progressively develop critical thinking skills, increase academic confidence, and move forward into higher education and life as caring citizens. The small class size provides a supportive environment to all students. Our exceptional teacher-to-student ratio enables us to focus on the needs of each individual child with the curriculum carefully planned and our educational objectives clearly defined. Creative programming offers a perfect blend of social, academic and creative arts including foreign language studies, yoga, cooking, STEM, gym, library, music/movement and fine arts. Our teachers are dedicated, creative, and enthusiastic educators committed to the North Shore Day School’s vision of academic excellence. Our small class sizes create a learning environment in which teachers can provide more individualized attention. Teachers collaboratively create a curriculum that promotes creative, independent thinking to prepare students for their future educational endeavors. 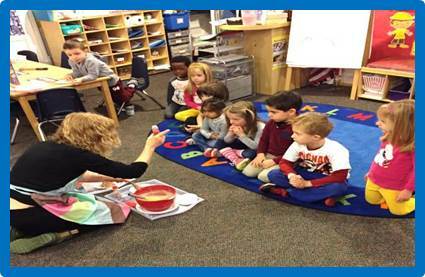 Our teachers are carefully selected for their teaching credentials in Early Childhood Education. Equally important is their warmth and ability to work with young children at a critical phase in their academic, social and personal development. The Starfish program is the cornerstone of our commitment to developing character. It supports our school’s mission of teaching children the skills of making and keeping friends while building self-esteem, self-confidence and resilience. As we partner with families, we reinforce the values already being implemented at home. The eight Starfish values are: Sportsmanship, Tolerance, Appreciation, Respect, Friendship, Integrity, Sensitivity and Helpfulness.